Feel free to download, edit, and use these badges for your projects, either personal or for commercial purposes. 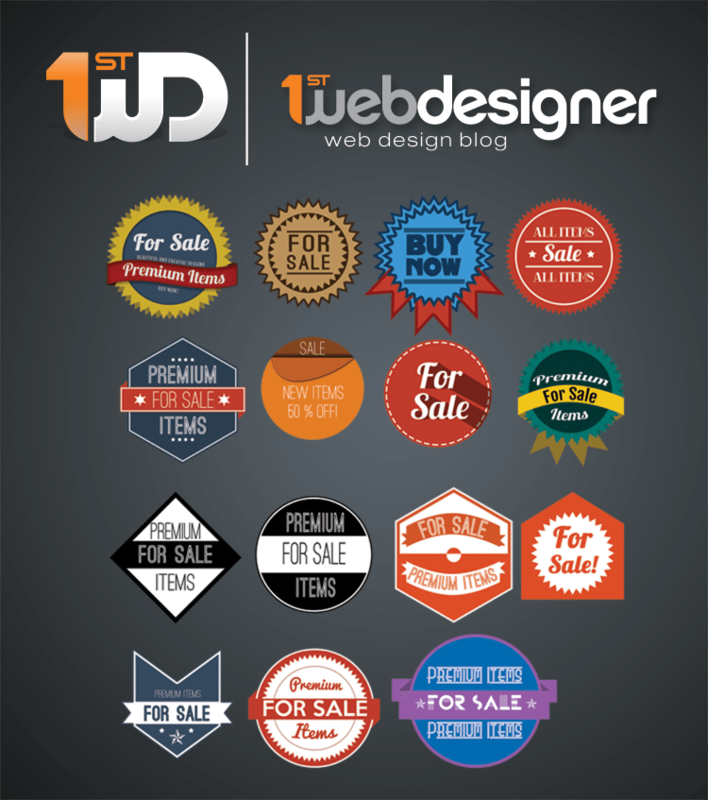 We designed these badges with different types of websites in mind. Whether you have an online store, membership site, digital goods, and just about anything, you’ll easily find which one will fit. Free PSD Badges, Just For You!